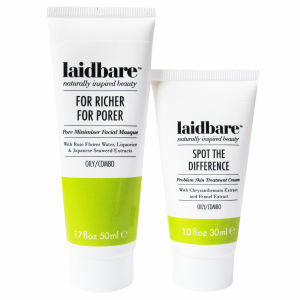 Natural, pure and botanical skin care from Laidbare at Mankind. Take control of the way your skin performs with the Laidbare skin care range now on Mankind. Featuring a range of moisturisers, cleansers and toners all using the benefits from natural and pure ingredients.